This is a new hitchlock for caravans fitted with an Al-ko 2004 or 3004 stabiliser head. 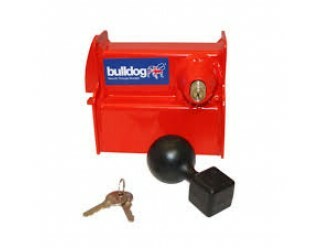 It is an affordable option still with Bulldogs high standard engineering. 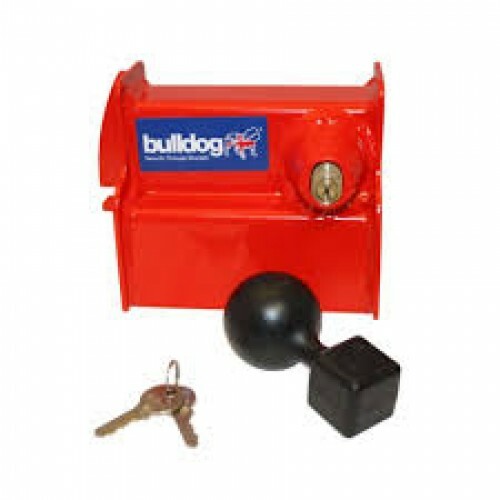 Comes with a dummy ball for use when unhitched and 2 keys.